Rock tree and egg friend! 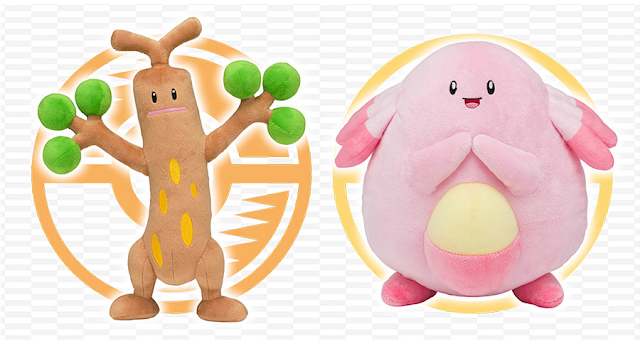 The Pokemon Center has announced new Sudowoodo and Chansey plushies! 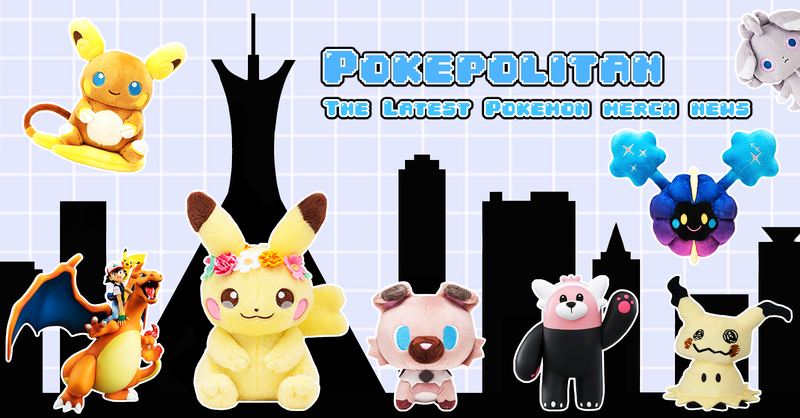 Both Pokemon will show up in new Pokemon movie premiering in July. 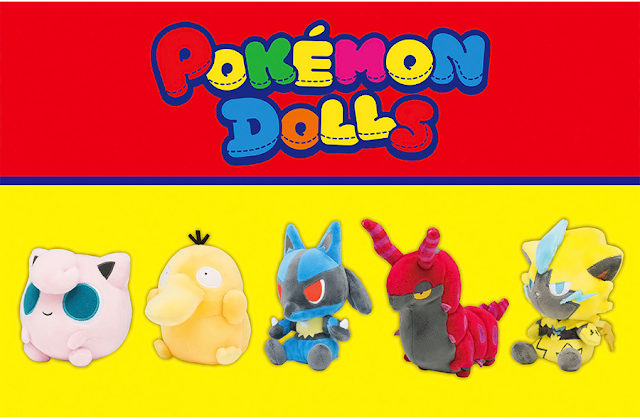 Each plush will cost 1,500 yen. The release date is July 13, 2018.